Cannabinoids, the active ingredients in the Cannabis plant, are found mostly in the female flowers and have been shown to have medicinal use. Tetrahydrocannibinol, or THC, is the psychoactive compound that is dominant in Marijuana/dagga and is the part of the plant that is associated with the “high” that recreational users seek. 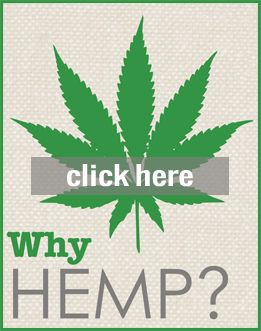 The industrial hemp varieties are naturally low in THC and cannot get you high. It is thought that the natural form of the Cannabis plant was fairly low in THC and THC was concentrated through selective breeding in regions where the plant was used recreationally, medicinally or as religious sacrament. Please read this article for more info. CBD is the dominant cannabinoid in the industrial hemp varieties and has been shown to have anti-psychotic effects and can counteract the psychoactivity of THC, another reason why hemp will not get you high. CBD from hemp is showing huge potential as a therapeutic compound and there are several studies being done to prove its medicinal value. As it is not psychoactive or toxic, it should remain available as an over-the-counter supplement as it has the capacity to help many people. 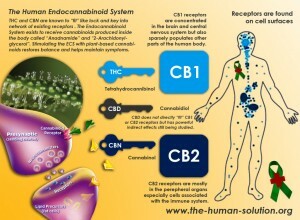 The Cannabis plant also has a host of other cannabinoids that are still being researched, and there seems to be no end to what this plant can offer. The next few years will certainly be exciting. 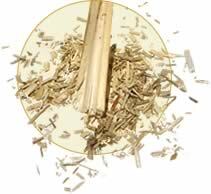 Hemp fibre is one of the strongest, longest and most durable vegetable fibres. 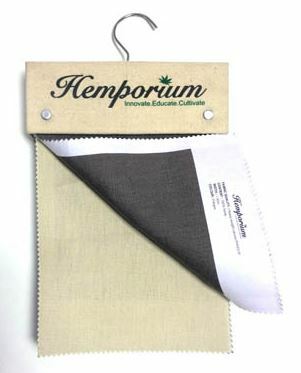 Hemp fabrics have superior qualities such as UV resistance, distinctive feel, antibacterial properties, and breathability. 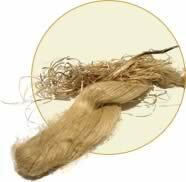 Hemp fibre can be spun as smooth as silk or as coarse as burlap. 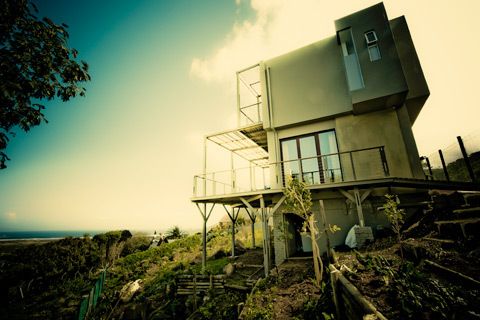 Hemps applications in the building industry range from a strong, light and durable cement, when mixed with lime, to environmentally friendly insulation, to an input for fibreboard. 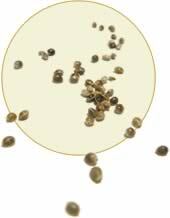 Hemp Seed: The hemp seed contains only trace amounts, less than 10 parts per million, of THC, the psychoactive ingredient found in marijuana. The hemp seed is one of nature’s most perfect sources of nutrition. The hemp seed contains up to 25% high-quality protein with all eight essential amino acids, including Omega 3 and Omega 6, in the correct proportions for the human body’s needs. Hemp seed is beneficial for people with nutrition-blocking diseases such as HIV/AIDS and tuberculosis. 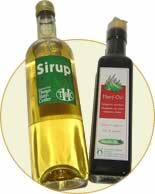 The Essential Fatty Acids found in hemp oil act as the lipids in the membranes of all body cells, help avoid the build-up of plaque in the arteries, and are beneficial to the immune system. Hemp oil has a delicious nutty flavour.